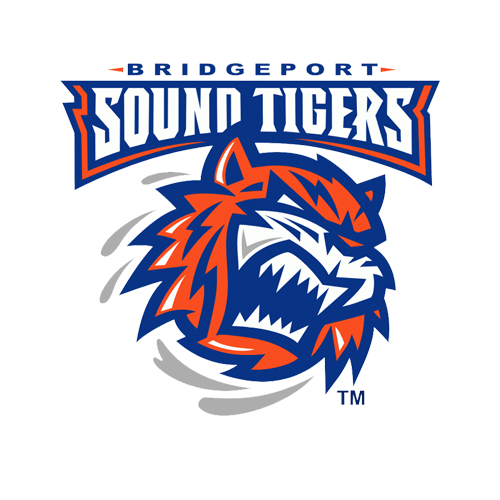 The Bridgeport Sound Tigers (42-24-6-3), proud AHL affiliate of the New York Islanders, dropped a 7-2 decision to the Springfield Thunderbirds (32-28-9-5) in their penultimate game of the regular season at MassMutual Center on Friday. Travis St. Denis and Sebastian Aho each scored for Bridgeport, but Jacob MacDonald had a game-high three points (one goal, two assists) for the T-Birds and four other players notched a multi-point effort. With the loss, the Sound Tigers failed to clinch home-ice advantage in the first round of the 2019 Calder Cup Playoffs and will try again tomorrow in their regular-season finale. 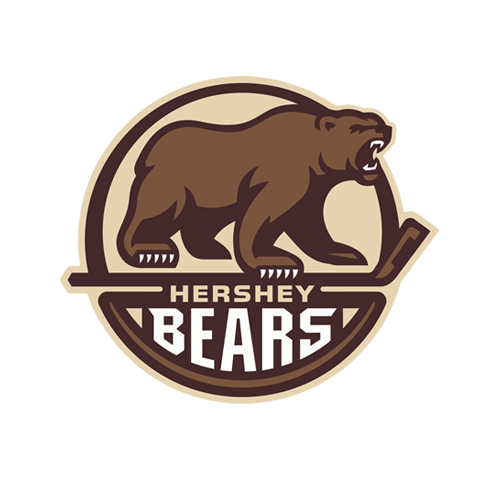 However, with Hershey’s win and Providence’s regulation loss tonight, the Sound Tigers will face the Bears in the opening round. The Sound Tigers finished the season 7-3-0-0 in 10 meetings against Springfield. Springfield outshot Bridgeport 18-9 in the opening period and led 2-1 after 20 minutes of play. Jean-Sebastien Dea lit the lamp first shortly after a power play expired when he directed home a back-door shot for his 17th goal of the season. MacDonald stepped into a slap shot above the left circle that Jeremy Smith saved, but Paul Thompson pushed the rebound to the far post and Dea converted to make it 1-0. Less than two minutes later, St. Denis evened the game with his 17th of the season and eighth on the power play. With Joel Lowry in the box for slashing, St. Denis skated over the blue line and slowed in the high slot before wristing a perfectly-placed shot over Chris Driedger’s blocker and into the back of the cage. Steve Bernier and Grant Hutton each assisted on the game-tying goal at 6:16. The Thunderbirds built a commanding lead with each of the next five goals, which spanned from Matt Mangene’s tally at 16:30 of the first period to 12:20 of the third. Mangene netted his eighth goal of the season and fifth on the power play while Bernier was in the box for interference. The former Sound Tiger settled Adam Rockwood’s pass on the right side, skated through the circle, and beat Smith with a heavy wrist shot to make it 2-1. Ludwig Bystrom scored his fourth goal of the season on his own rebound at 10:58 of the second to make it 3-1. After Jonathan Ang curled behind the net, he guided a pass to Bystrom near the top of the left circle. The T-Birds defenseman rifled a shot off of Smith and capitalized on the second effort from a similar location. It was the only tally of the middle frame. Springfield continued its pressure and potted four more goals in the third period including Thompson’s 26th of the year just 3:41 in. Anthony Greco skated up the left wing and made a hard cut through the circle before he snapped a shot that Smith deflected, but couldn’t cover. The puck dropped in behind him and Thompson nudged it across the line to make it 4-1. Less than four minutes later, Greco got one of his own when he scored his team-leading 29th of the year to push Springfield’s lead to four. Greco striped the puck from Grant Hutton just inside the blue line and Blaine Byron raced onto it to set up a 2-on-1. Byron guided a pass to Greco on the right side and while Greco tried to return the favor in front, his pass hit Smith’s stick and deflected into the net at 7:17. MacDonald made it 6-1 at the 12:20 mark when he capitalized on a 5-on-3 power play. With St. Denis (unsportsmanlike conduct) and John Stevens (tripping) in the penalty box, Dea stickhandled at the bottom of the left circle and sent a pass above it, where MacDonald skated into a blistering slap shot for his 14th goal of the season. Aho stopped the bleeding at the 15:59 mark when he registered a sharp-angle, rebound goal for his ninth of the season. Aho navigated down the left wing and fired a shot on target that Driedger pushed back, but Aho’s tough-angle second effort went in. Juho Lammikko capped the scoring with a successful penalty shot at 17:54 of the third period – the result of a hook on a shorthanded breakaway while the Sound Tigers had a 5-on-3 advantage. It was Lammikko’s fourth goal of the season. Bridgeport finished the night 1-for-5 on the power play and 7-for-9 on the penalty kill, while going up against the AHL’s second-best power play. The Thunderbirds notched 45 shots to the Sound Tigers’ 24. Smith (21-13-4) made 38 saves but allowed at least seven goals for the second straight start, while Driedger (17-10-2) stopped 22 shots in Springfield’s win. The game also included three fights and 74 combined penalty minutes. 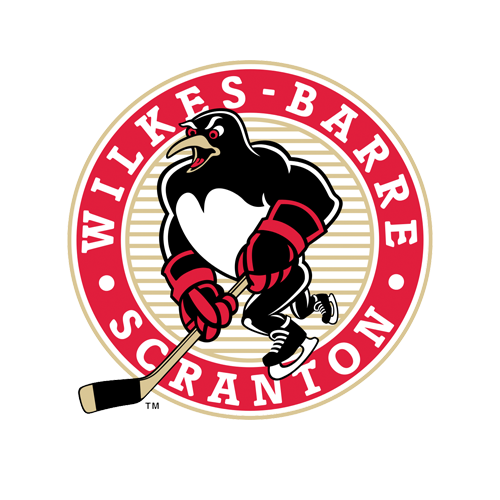 Next Time Out: The Sound Tigers face the Wilkes-Barre/Scranton Penguins in their regular-season finale tomorrow night at 7:05 p.m. inside Mohegan Sun Arena at Casey Plaza. Fans can follow all of the live action via the Sound Tigers Radio Network and AHLTV, beginning with the pre-game show at 6:45 p.m.